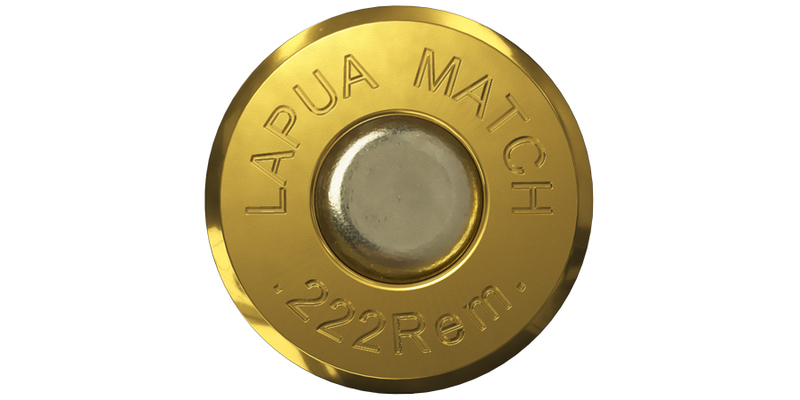 The .222 Remington case is a pure Lapua quality product. 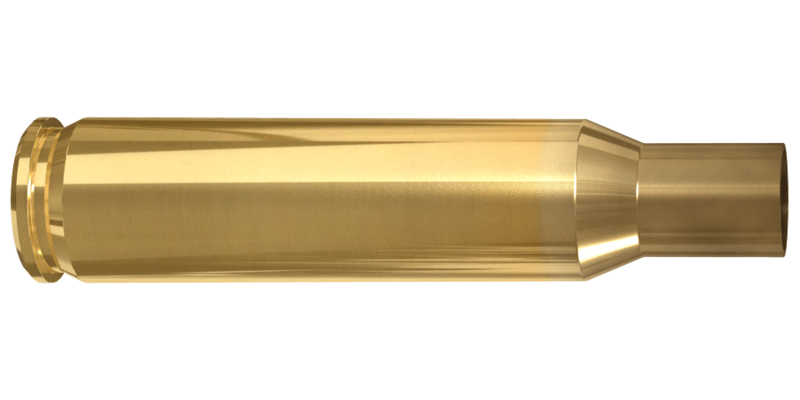 This flat trajectory shooting caliber is excellent for small game hunting and varmint purposes. The .222 Rem. brass can be reloaded time after time, without losing its performance and precision.